Graduation Party or Wedding this summer???? 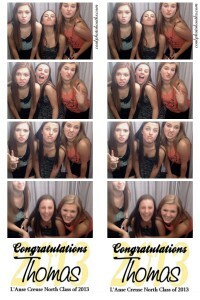 Don’t wait until it is too late to rent your photo booth for a summer party! Dates are filling up quick! 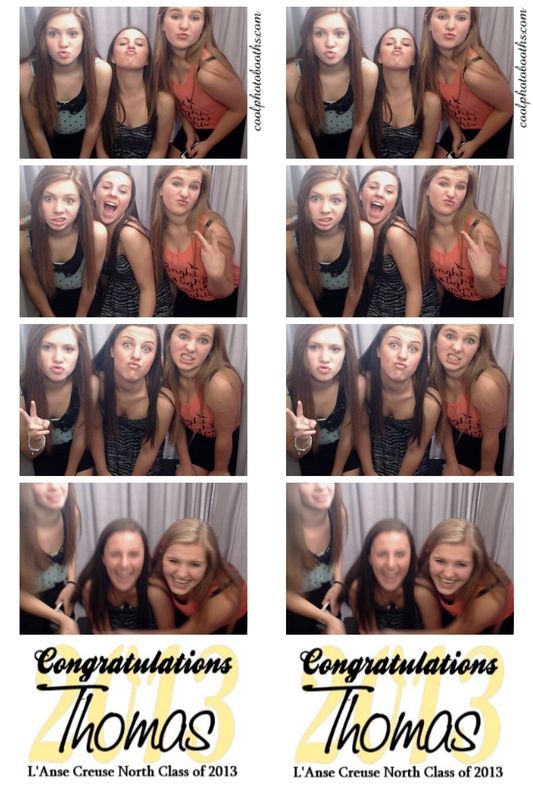 call 586-991-1313 or email us at info@coolphotobooths.com! Don’t wait to book your summer party date! Dates are filling up. 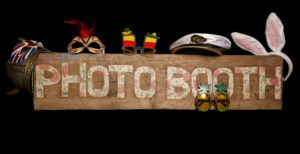 Call 586-991-1313 or email us at info@coolphotoboooths.com. Our pricing can’t be beat! 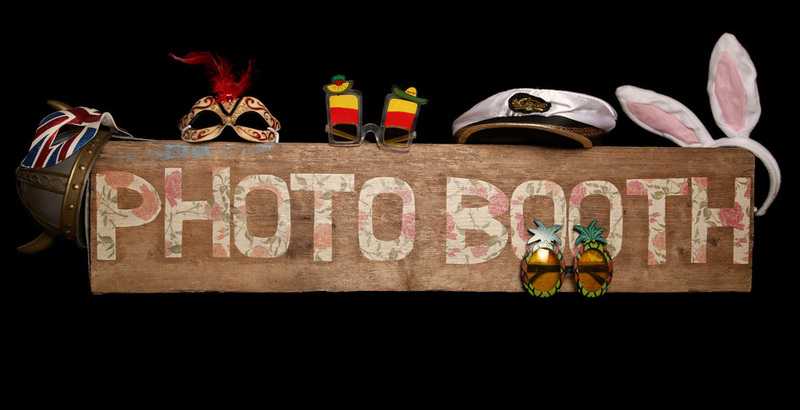 Rent a photo booth for your summer wedding! Don’t wait to rent a photo booth for your summer wedding. Dates are filling up quick! Capture those priceless memories while at the same your guests will have a great time! Book your graduation party now!! Currently taking reservations for Graduation parties!! Don’t wait until we are sold out! Book now by calling 586-991-1313 or email us at info@coolphotobooths.com. Several dates are close to being sold out! We still have openings July & August! Photo Booths and Selfie Booths! Summer Dates are filling up! Tracy on Why use Cool Photo Booths for your rental?